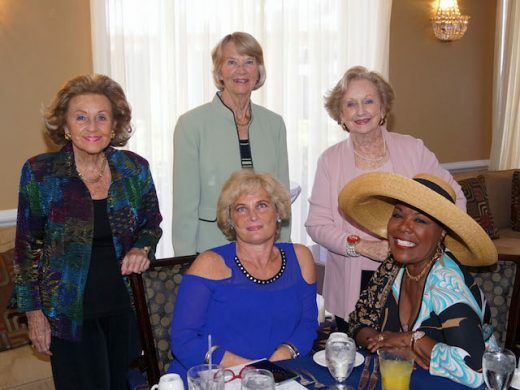 The Opera Society celebrated the opening of the Opera Season on November 10th with a Lyrical Luncheon at the Coral Ridge Yacht Club. 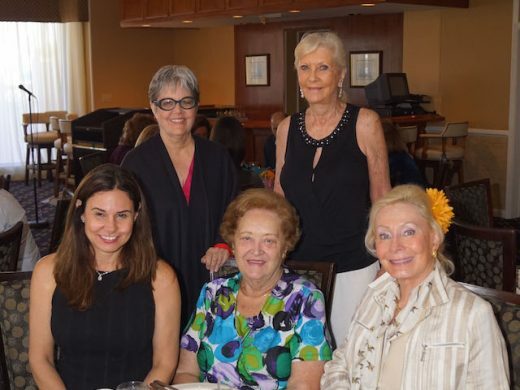 Forty guests were entertained by three of Florida Grand Opera’s Young Artists – Benjamin Werley, tenor, Sarah Payne, soprano and Melissa Fajardo, mezzo – singing enchanting arias from Bizet’s Carmen, which opened November 15 in Miami and comes to the Broward Center December 1 and 3. Get your tickets now for this commanding performance. 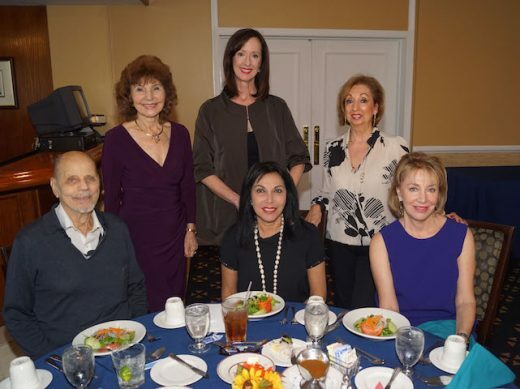 Kathy Kozak, Chorus Master for Florida Grand Opera presented a history of choruses and their leading role in opera for three centuries, adapted from Greek theater. 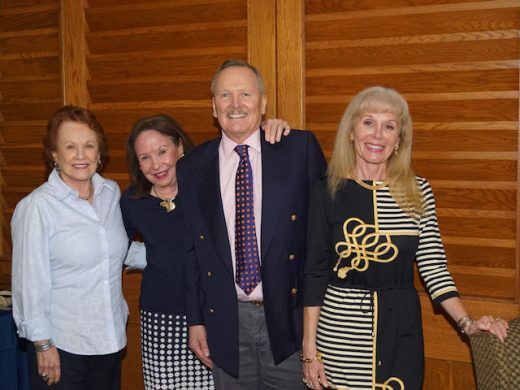 Opera Society President, Ann Clark, welcomed the guests and invited everyone to attend a pre-opera dinner on December 1, and make plans to attend the Opera Gala on February 11th. 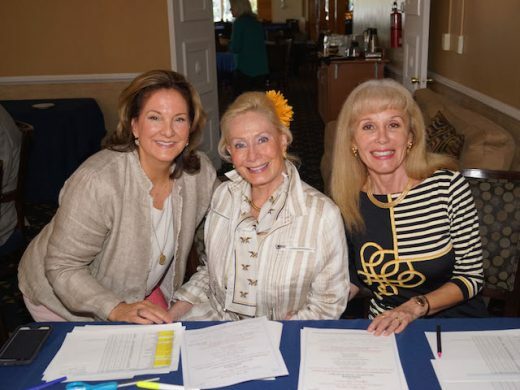 Jan Solomon, Chair of the Lyrical Luncheons thanked the attendees for supporting The Opera Society and invited them to attend two upcoming Lyrical Luncheons. 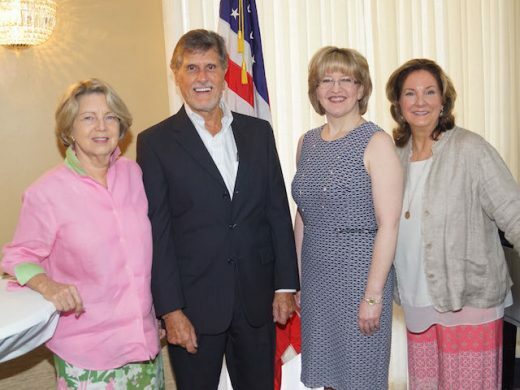 On Thursday, January 26th, Justin Moss, Director of Broward Operations will weave the tale of Tchaikovsky’s Eugene Onegin, based on the work of Russian poet, Alexander Pushkin. On Thursday, April 20th, Philip Pierce, Artistic Director of FGO, will preview Verdi’s A Masked Ball, a tale of mystery and intrigue. 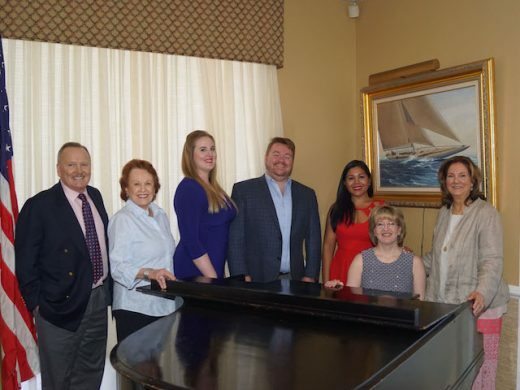 FGO Young Artists will perform for both Luncheons. 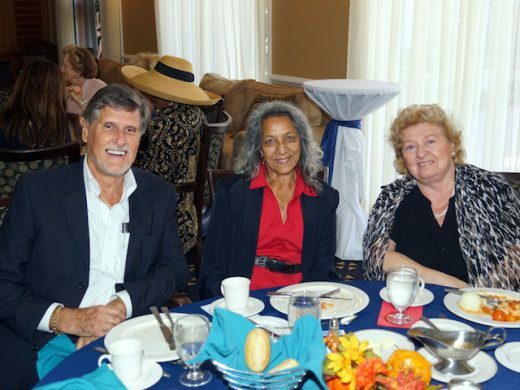 Other notables in attendance were: Dr. Claire Crawford, Drs. 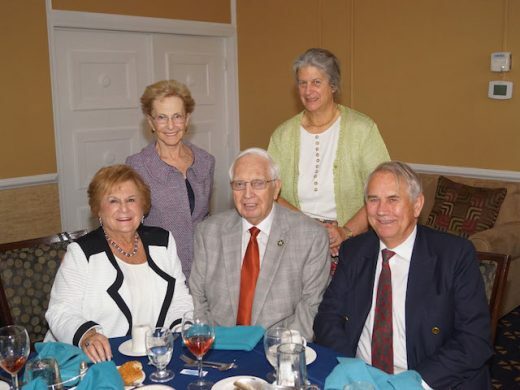 Peter and Shirley Johnson, Ruth Molina and Eric Koskoff, former Opera Society Presidents, Barbara Copanos, Judith Carney with the Broward Center for the Performing Arts, Carol and Rudy Frei, and Dr. Linda Balent. 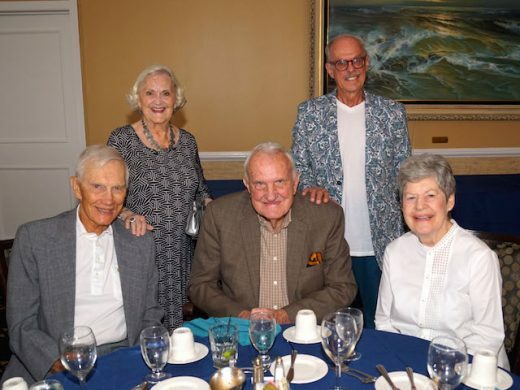 Thank you to Kevin Lane for the wonderful photos! Next post: St. Nick would have been proud!! !